6. trips to Karlštejn, Český Krumlov, etc. 1+1 Special: Bring in a friend and receive $100 off each person´s course fee! Early-Bird Special: Sign up twelve months in advance and get $100 off your course fee! 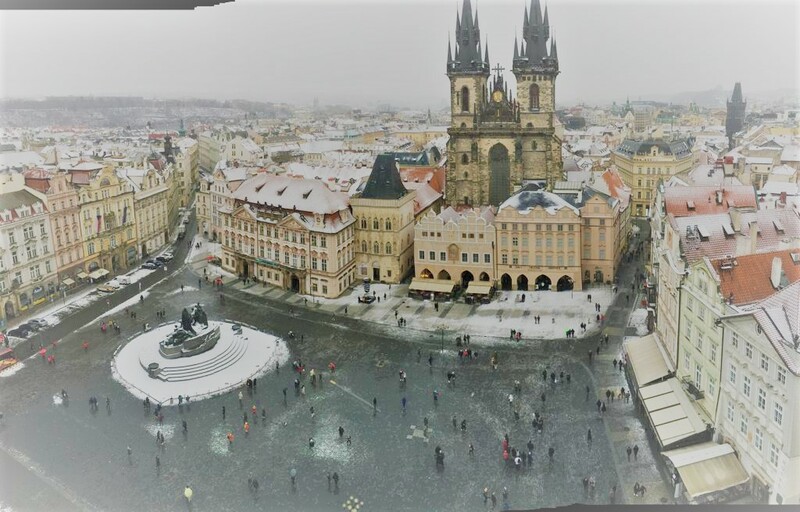 Expat Special: Are you an expat living in Prague? Get $100 off your course fee!